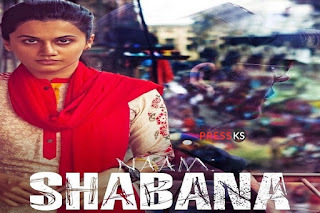 Naam Shabana is an upcoming 2017 Bollywood action/spy thriller film and directer is Shivam Nair and producer are Neeraj Pandey and Shital Bhatia under his Production Company the Friday Filmworks banner. 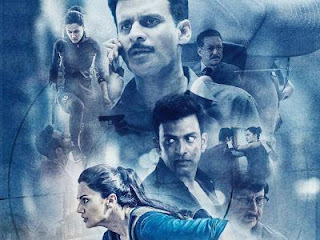 The film is a First Bollywood Prequeal to Taapsee's character from the 2015 film Baby With Akshay Kumar. Taapsee Pannu will be seen playing the lead role in the film. 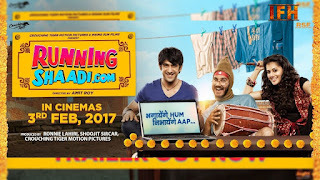 The Film is release on 31 March 2017. 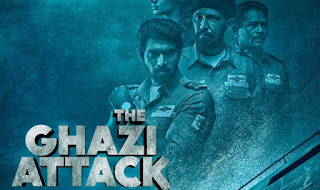 Poster Release By Akshay Kumar Appreaing In Guest Apperance In the Film.